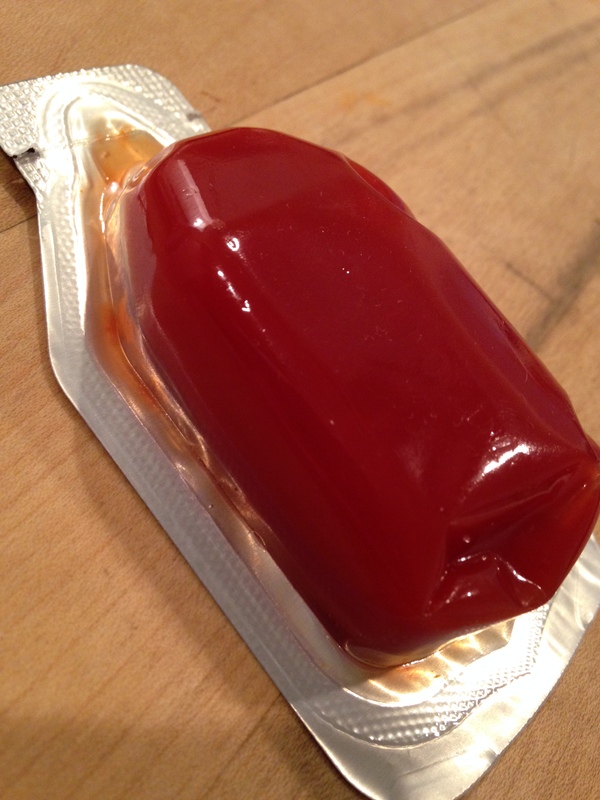 This is really small in the grand scheme of things, but still I’m super impressed with Heinz’s new ketchup packet. My younger daughter had a doctor’s appointment the other day, and on the way home we stopped at Culver’s. This is what she got with her onion rings. I love it! Why did no one think of this until now? It seems so obvious in retrospect. But maybe that’s always the way with truly innovative ideas. 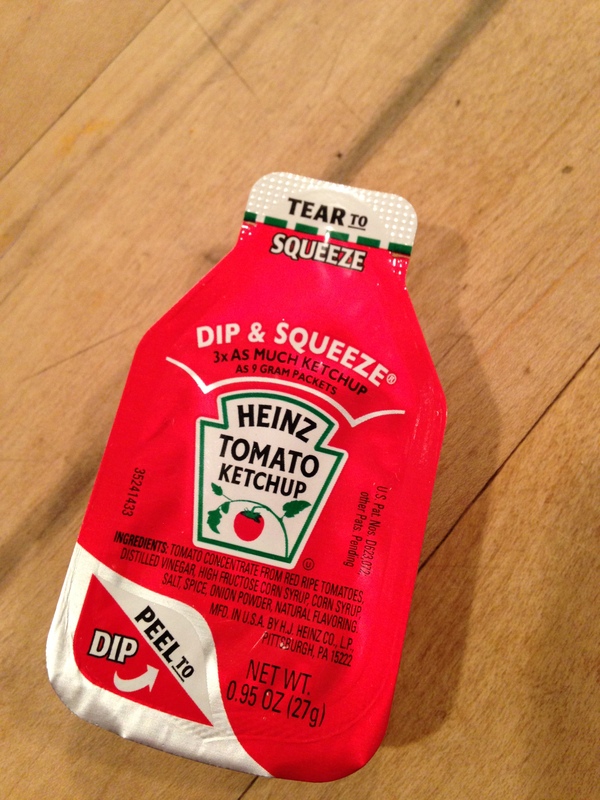 This entry was posted in Creativity, Food, Life and tagged Condiments, creativity, fast food, Heinz, innovation, ketchup, packaging. Bookmark the permalink.